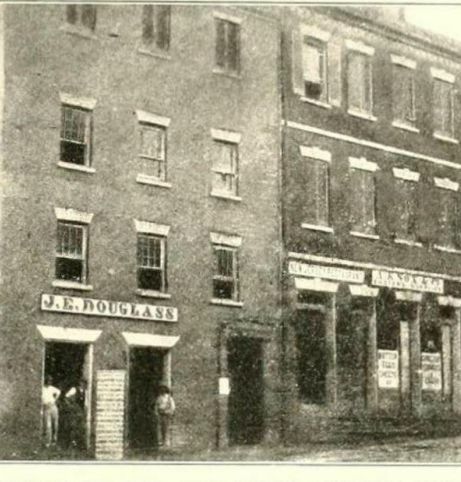 Alexandria was occupied by Union troops throughout the Civil War serving primarily as a logistics and hospital center. The Union Army established over 30 hospitals which treated both Union and Confederate soldiers as well as freed slaves, who were referred to as contrabands. Many of the hospitals were set up in existing large public buildings and homes. Many are still standing. You can take a leisurely stroll through Old Town’s interesting streets to see them as they are today and to learn a little of their history. For more information about and images of these and other nearby hospitals look for the Dig Deeper button on each of the individual posts. Web pages about each of the hospitals in this adventure include first-hand accounts from the nurses, doctors, patients, and visitors to Union hospitals as well as more about the history of the buildings before and after the Civil War. 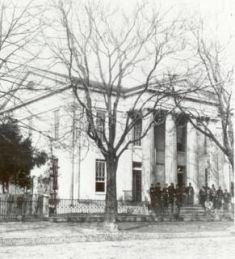 Alexandria's Archaeology Museum has studied the buildings and locations of 30+ Civil War Union Hospitals. 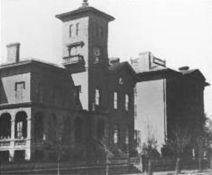 Two large, imposing residences originally belonging to Southern sympathizers became Union hospitals. Only the Branch (now called Lee-Fendall House) remains. Together they served hundreds of patients. 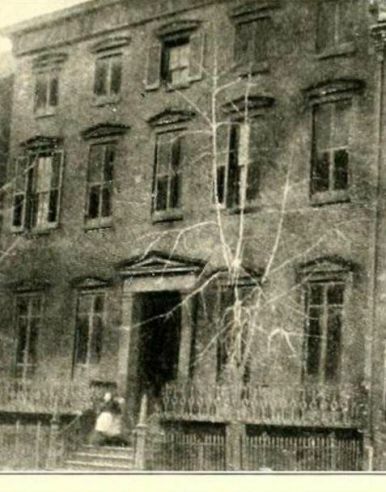 200-204 King St. were businesses with a home on upper floors but became a 100-bed hospital. An architecturally significant church became a hospital in part due to parishioners’ Southern sympathies. This 1855 theater had 600+ seats but became one of the many small Union hospitals clustered nearby.